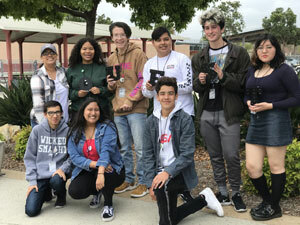 Pictured here is: (Top left to right) Adviser, Annette Deming, CJE, Karly Oritz, Edward Lillie, Anthony Romero, Anthony Winslow, Valerie Torres. 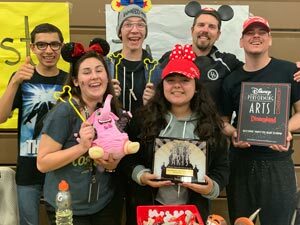 (Bottom left to right) Aiden Deming, Josephine Ramos, Diego Cruz, Andreia Sales (not pictured). 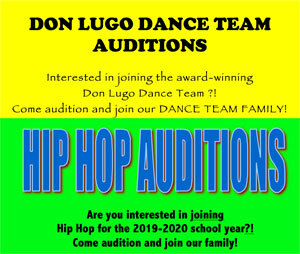 Click Read More for full flyer and details. Next year’s Beginning Theatre teacher, Mr. Swift promotes our Disney inspired theatre curriculum. 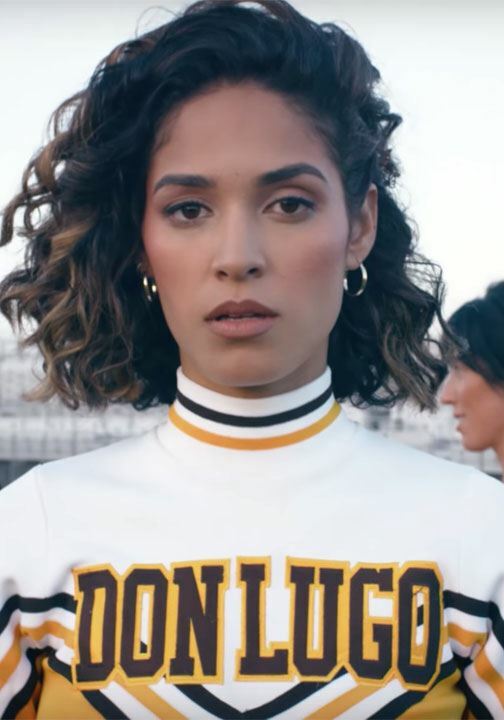 2010 Don Lugo graduate features her alma mater in new music video "Gotcha", a song about bullying. Read more for more details and a link to the video. Permission Slips are now available in the files download section. Permission slips must be signed and turned in before you can sign up for the bus list. Less than 75, 50, 35, 10 SOLD OUT! 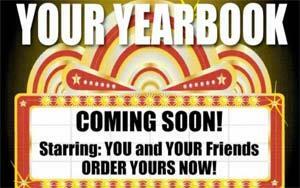 if we get any more Yearbooks.